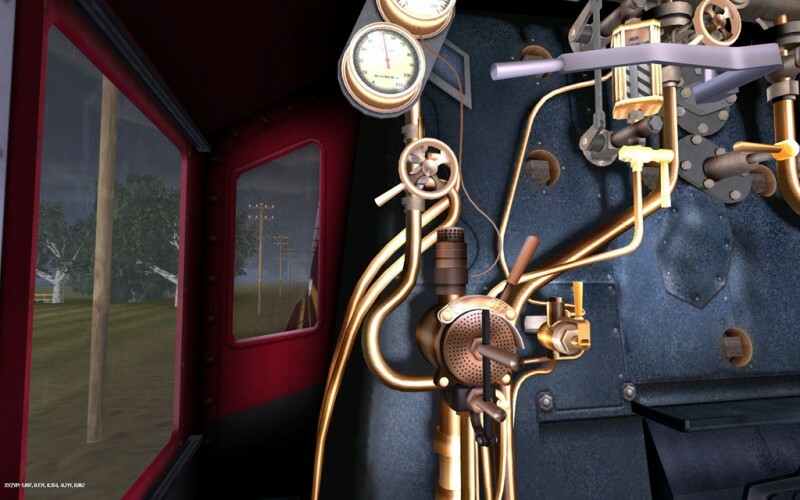 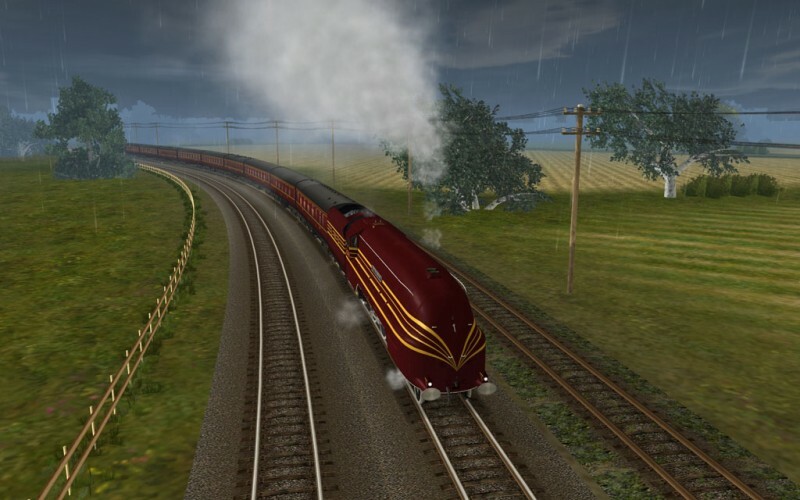 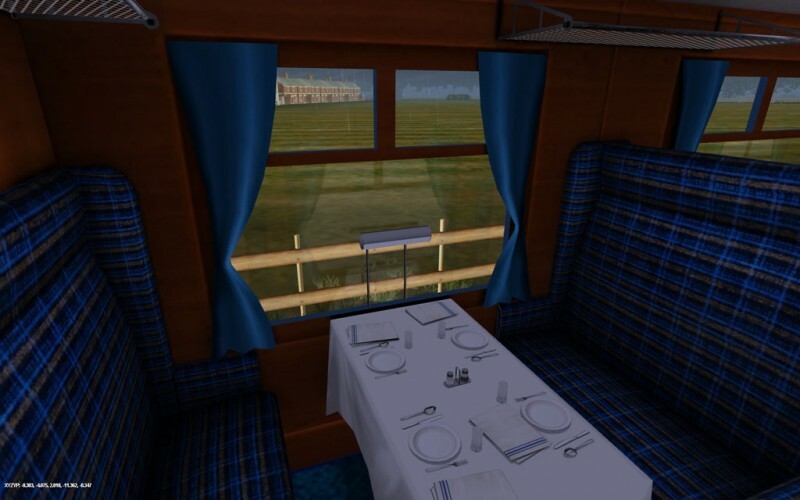 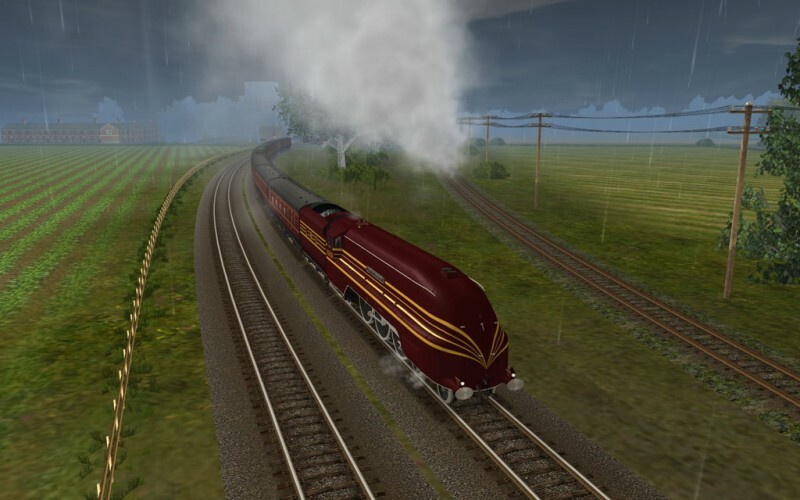 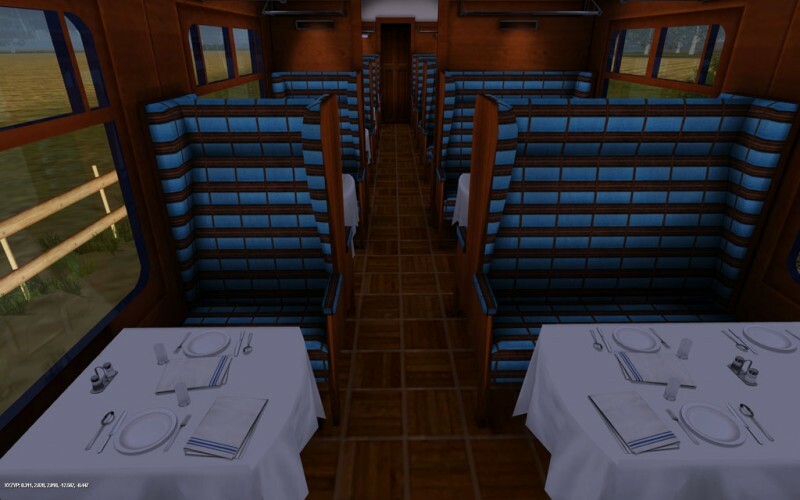 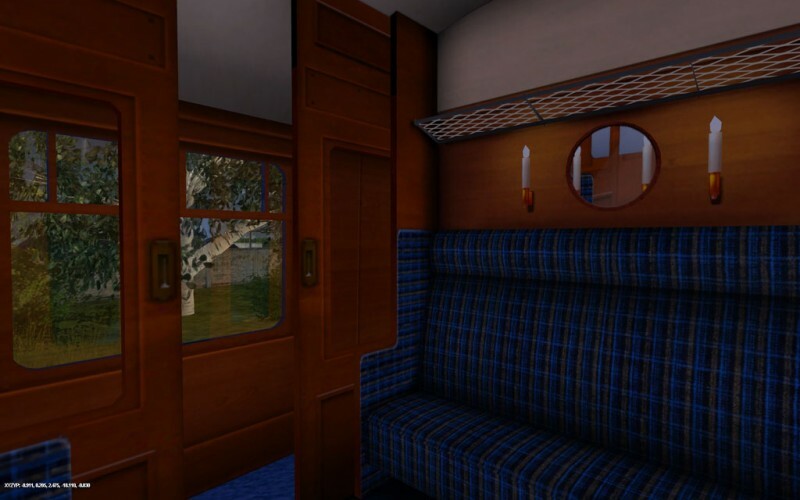 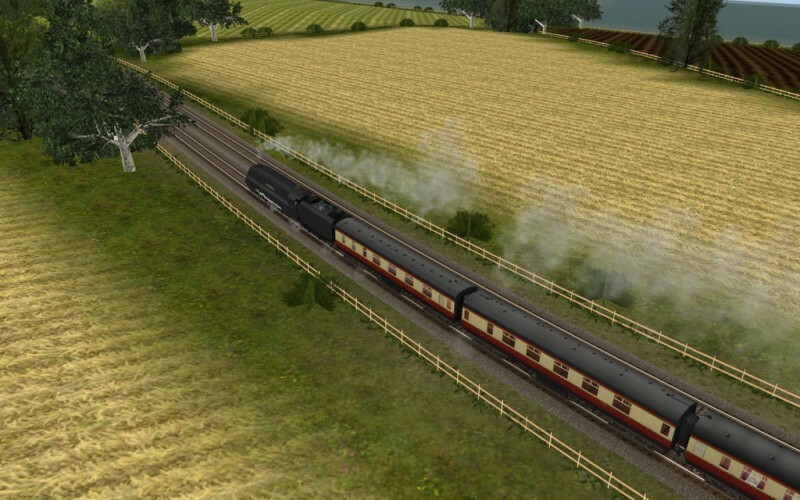 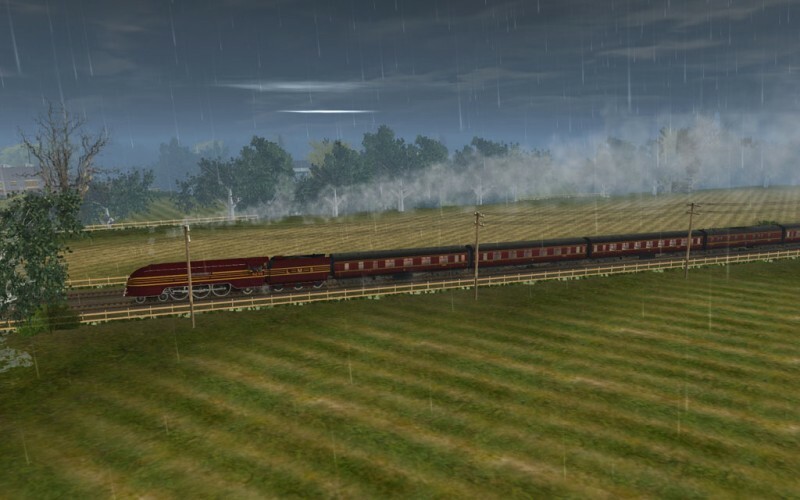 Along with lavishly refurbishing a series of coaches for its upgraded London to Glasgow service, LMS engineers designed a new class of express passenger locomotive. 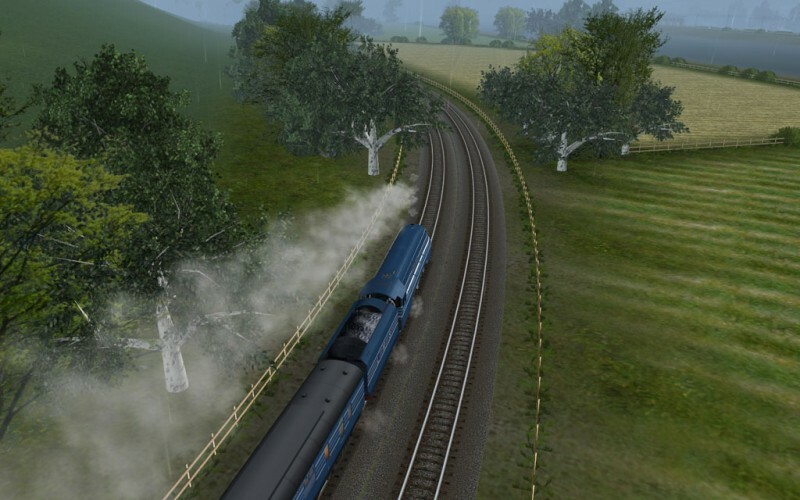 While streamlining was arguably included for little more than publicity purposes, wind tunnel testing resulted in a design more effective in reducing air resistance than anything in existence on the UK's railways. 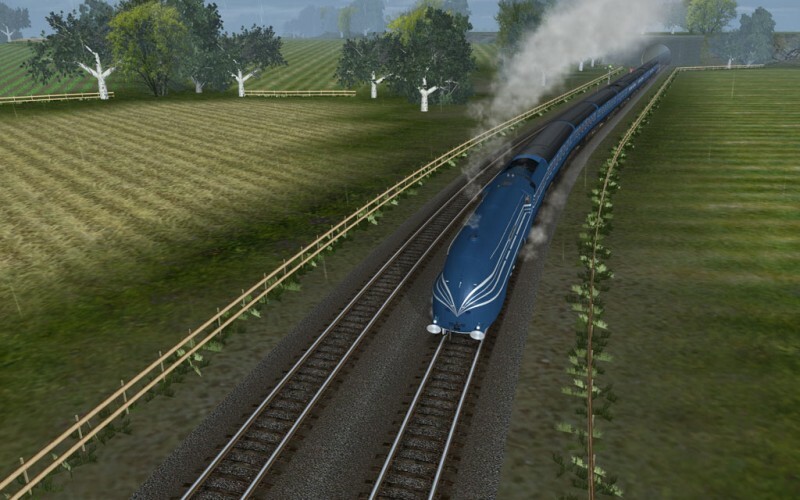 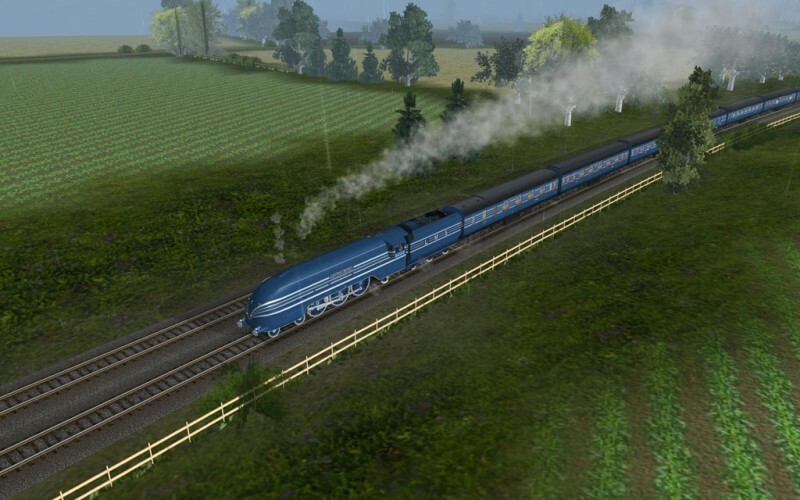 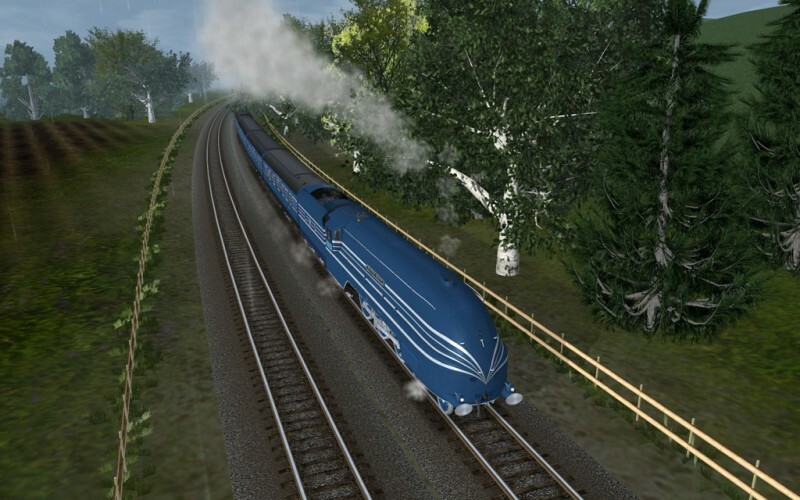 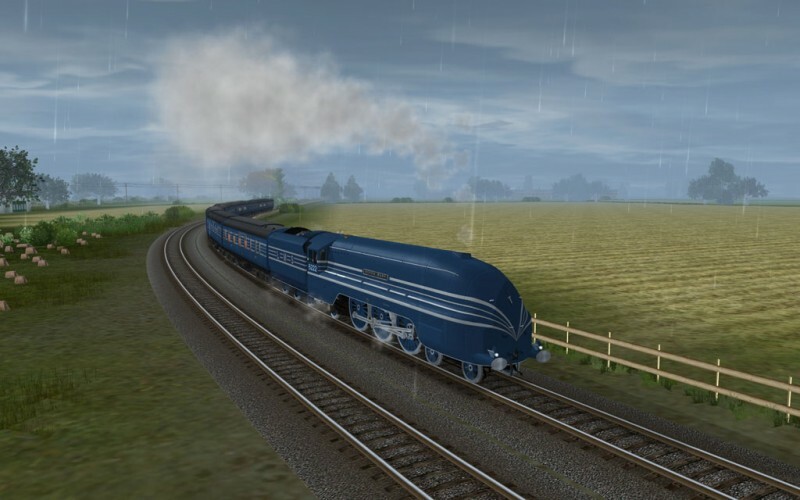 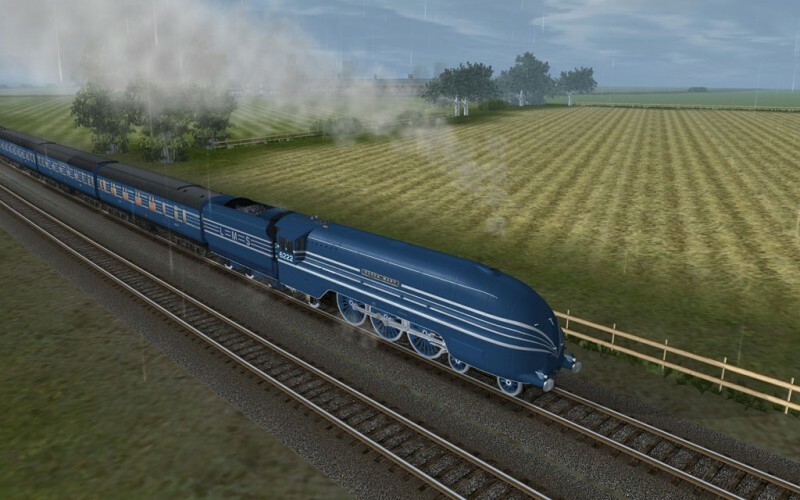 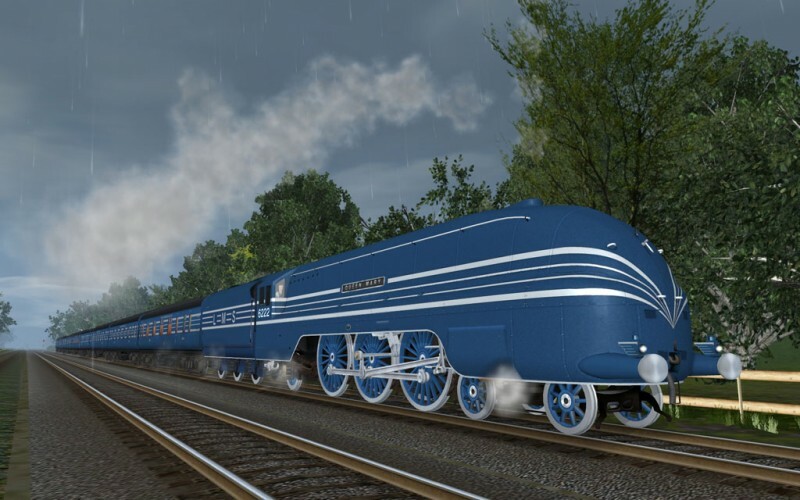 Originally intended as a high speed adaptation of the LMS "Princess Royal" class, the design process for the new locomotives resulted in the inclusion of a number of substantial improvements over its predecessor. 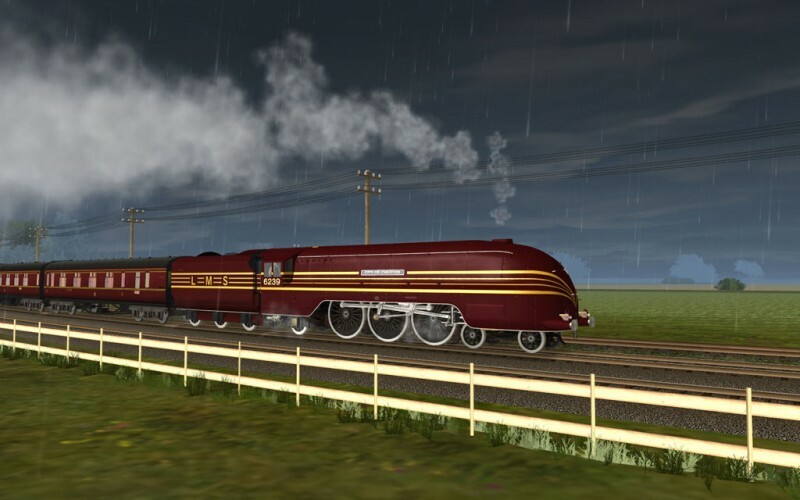 The "Princess Coronation" class emerged from the workshops as the most powerful steam passenger locomotives ever built for Britain's railways.